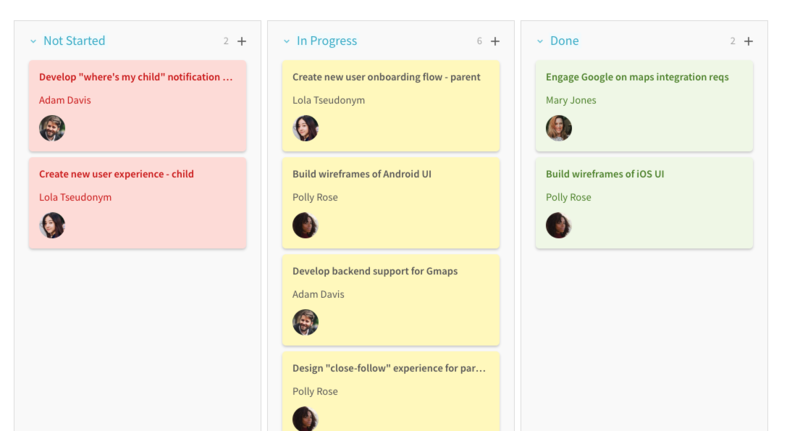 How do I create a Kanban board? If you want to create a Kanban board with your Coda table, start by grouping across the top with the attribute you want to categorize. For example, for a Tasks table you'll most likely want to group by Status (e.g. Not Started, In Progress, and Complete.) See this article if you need to learn more about Grouping. If you want to bring your Coda table to the next level, switch it to a Card layout. 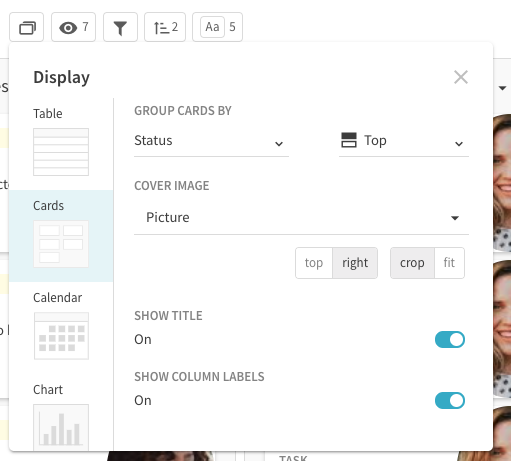 You can even add conditional formats to make it visually pop!